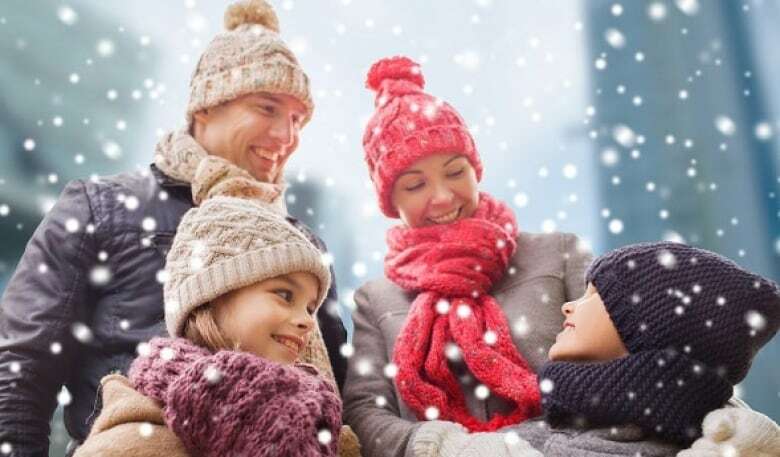 The holidays are a time of togetherness, carol singing and goodwill toward others — except when they're not. 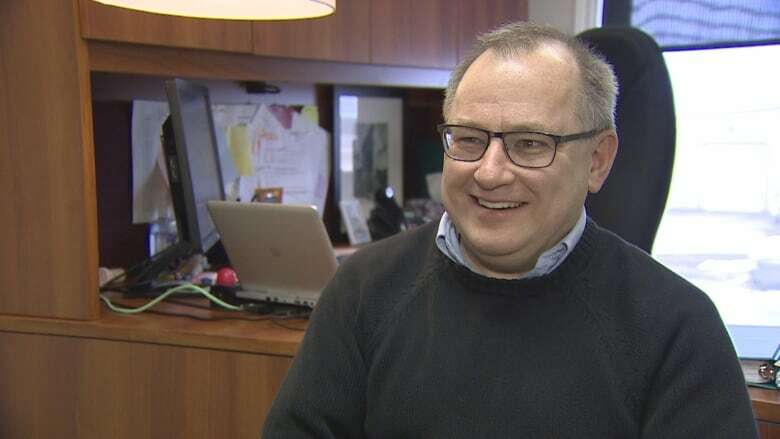 "It can be a very difficult time," said Bruce Davison, manager of community mental health and addictions east with Health PEI. Davison has been a registered social worker for 22 years. Davison offered some tips to keep your mental health on an even keel if you're feeling less than joyous. "Remember that the things that keep us healthy at other times of the year will hopefully still work over the holidays," Davison said. Don't let yourself oversleep every day and try to eat regular meals, he advised. If you need exercise to stay healthy and balanced, "those rules don't change over the holidays," he said. "It's everything in moderation." 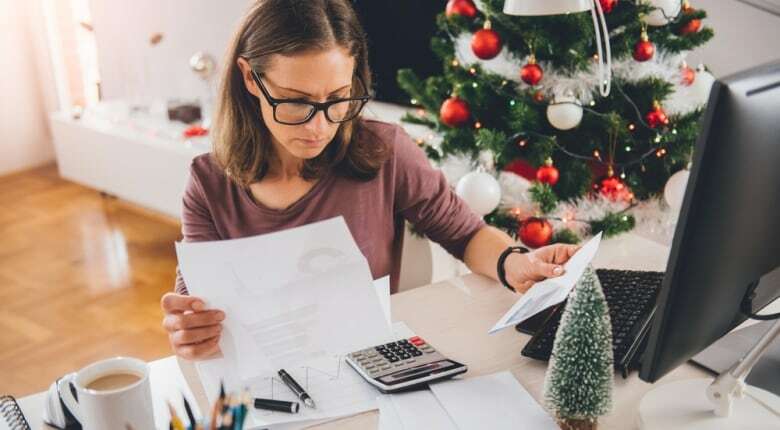 Christmas is an expensive time of year and Davison advised people should budget and plan to reduce stress. "It can be overwhelming and it can colour quality time that we need with people we care about," he said. "Relationships that were difficult before the holidays are probably still going to be difficult over the holidays — this isn't necessarily a magical time of year where there's automatically a truce in these relationships," Davison said. It may be a difficult pitch this time of year, said Davison, but you will feel better if you don't overindulge. 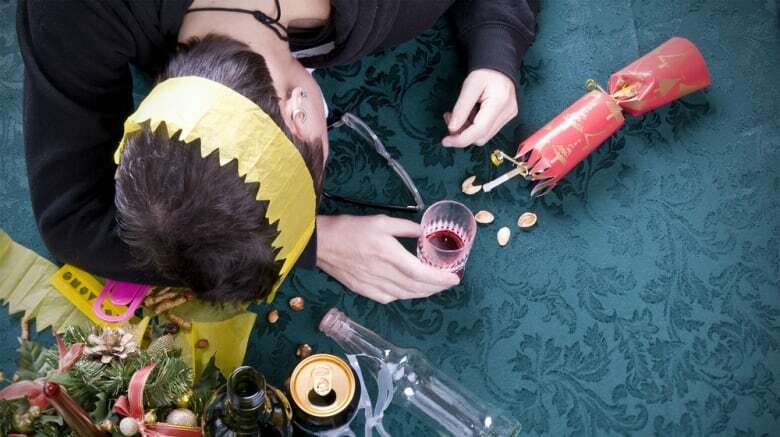 Whether it's alcohol, rich food or other substances, "we don't get a blank cheque," just because it's the holidays, said Davison. "Those things directly affect our mental health. "It's a magical time of year but that doesn't come with magical powers," he added. Don't schedule yourself so that you are exhausted, cautions Davison. Even though we have an idealized vision of Christmas, those around you don't expect perfection, he said. Those dealing with any kind of recent loss, be it a death or the end of a relationship, may feel it more keenly this time of year. "Just acknowledging that it can be a time when those losses come back to us," Davison said. "It's about planning for some times to be difficult and that we may need some extra help with that." Lack of daylight this time of year can give pause to even the most optimistic of people, Davison said. 'It's a magical time of year but that doesn't come with magical powers,' reminds Davison. "It has a real effect on people," he said, whether or not you have full-blown seasonal affective disorder. Take steps to maximize the amount of sunlight you're getting — move your desk at work closer to a window if possible, he said, and try to get outside during the day. "It's not a bad time of year to try to make some sort of commitment toward mindfulness," Davison said. This can mean different things to different people, but generally means being present when we are with others. "It's about minimizing the distractions and slowing down," he said. Put down the electronic devices and decide to be in the moment instead — just like in the old days. "For a large number of us, this is a difficult time of year," Davison said. "It's still worthwhile and it's still wonderful and it still feels really good to get together, but that's only one part of the equation. Again, we don't have magical powers," Davison said. 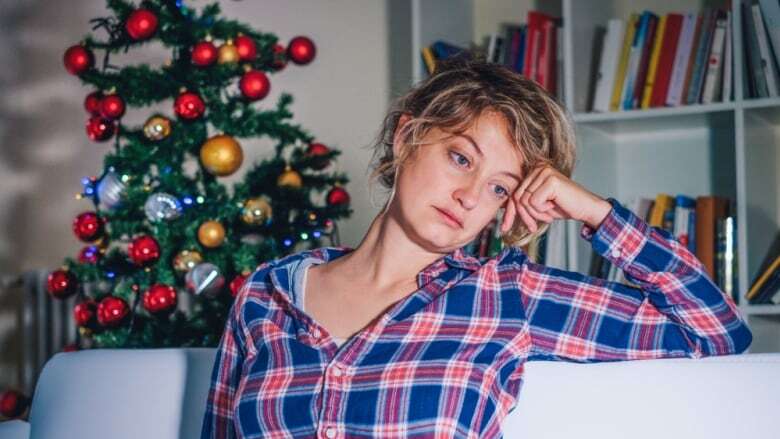 There is a mental health walk-in clinic open on Christmas Eve from 9 a.m. to 5 p.m. at Summerside's Prince County Hospital, but none on Christmas Day or Boxing Day. The next walk-in clinics will be Dec. 27 at Richmond Centre in Charlottetown from 11 a.m. to 7 p.m. and at Community Mental Health in Montague on Douse's Road from 4 to 8 p.m. 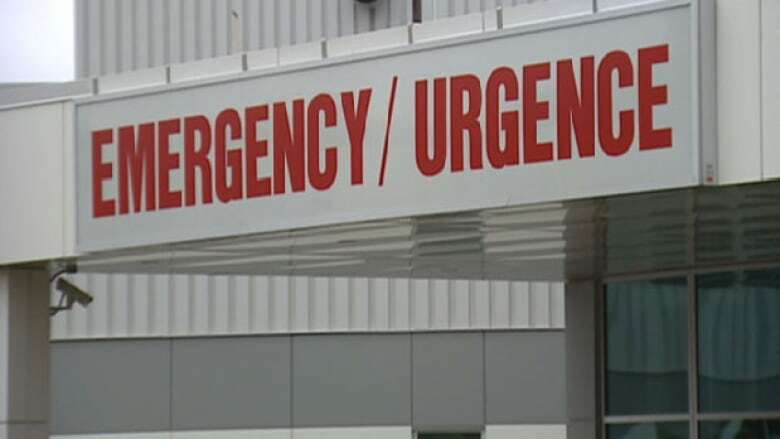 If you are in mental distress Christmas or Boxing Day and do not feel you are safe, Davison urges Islanders to visit the nearest hospital emergency department. P.E.I. has a free confidential telephone helpline at 1-800-218-2885. Davison also encourages people to lean on family or friends for support. "Pick somebody that's going to listen more than they're going to talk," he advises.